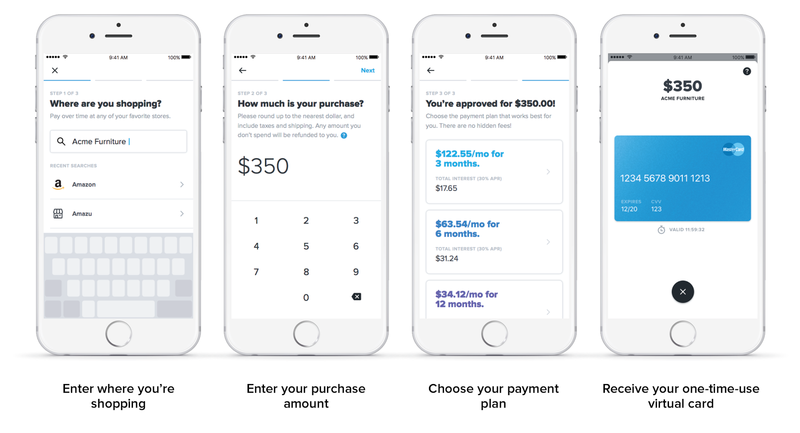 Affirm is rolling out an app to make it easier to pay for large purchases in monthly payments. The concept has been in beta testing and it is now being made available widely. The company was started by PayPal co-founder Max Levchin. He believes that his business promotes better fiscal responsibility than traditional credit cards. He says Affirm’s business is different from the others because it doesn’t have hidden fees or compounding interest. He says it only extends credit to people who can afford to make the purchases and they are set to be paid off over a given period of time. As of April, the company had issued over 1 million loans since it was started in 2012. This works out to over $1 billion. Affirm has primarily been for online purchases, but it is looking to expand beyond that. Levchin says the startup has been working with retail partners to make Affirm payments available in-store. Affirm is far from the only startup looking to disrupt the credit card industry. Young professionals are largely avoiding traditional card cards because of fears about possible debt. Yet investors are betting big that Affirm has the right solution. The startup has raised over $500 million in both debt and equity funding. Investors include Founders Fund, Khosla Ventures, Andreessen Horowitz and Spark Capital.